Authentic restaurant taste, ready to use right out of the bottle! 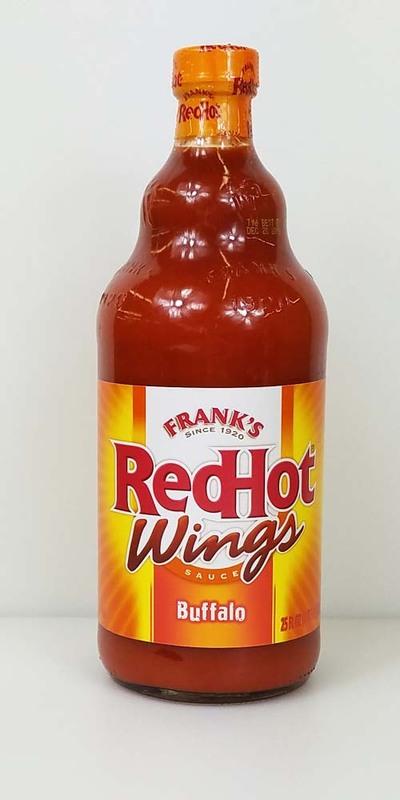 Frank's RedHot was the secret ingredient used in the original Buffalo Wings created in Buffalo, NY, 1964, so you know you can trust our wing sauce! Ready-to-use Buffalo Wings Sauce with natural butter flavor. With Frank's RedHot Buffalo Wings Sauce, you can enjoy hot and spicy restaurant-style wings at home.